Kadokawa Games has released the first trailer for the upcoming PS Vita exclusive Demon Gaze II. 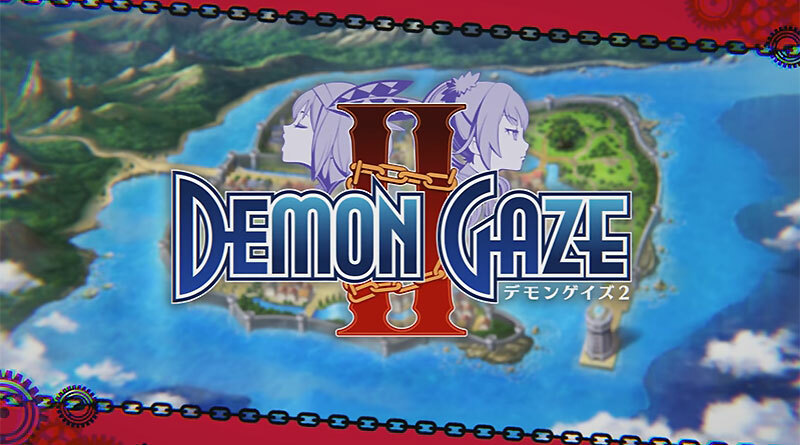 Additonally, the publisher announced that Demon Gaze II will be released for the PS Vita in Japan on October 13, 2016. Pre-orders will include a Best Selection Demon Gaze Music CD featuring music from both Demon Gaze and Demon Gaze II. Kadokawa Games also revealed that the Demon Gaze series is conceived as a trilogy and that the publisher is aiming at a million sales worldwide for the franchise.